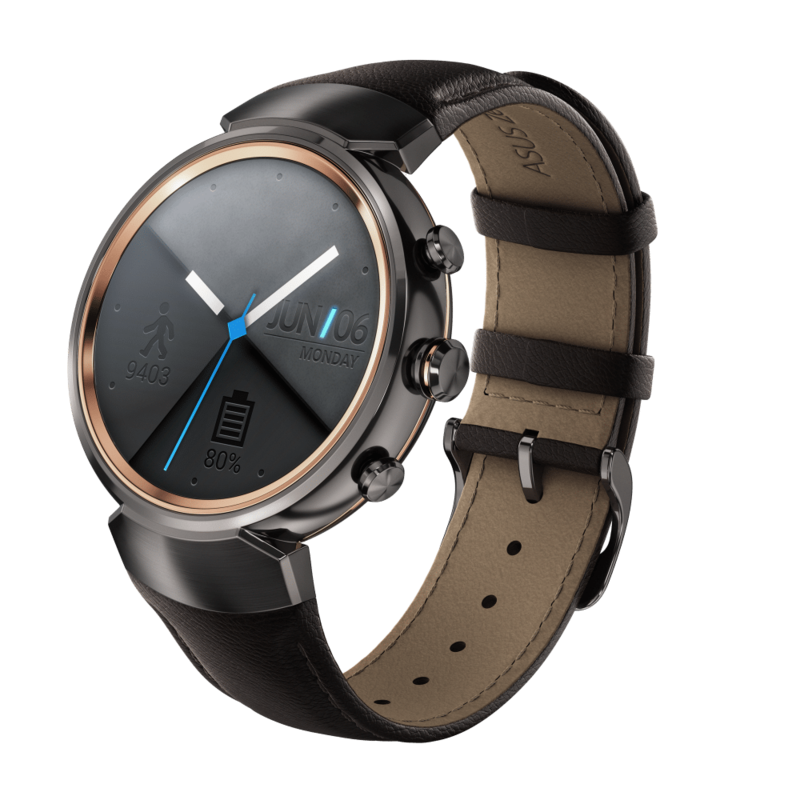 Asus’ Zenwatch lineup always appeal the wearable lovers with its great look, top notch features and a reasonable price tag. 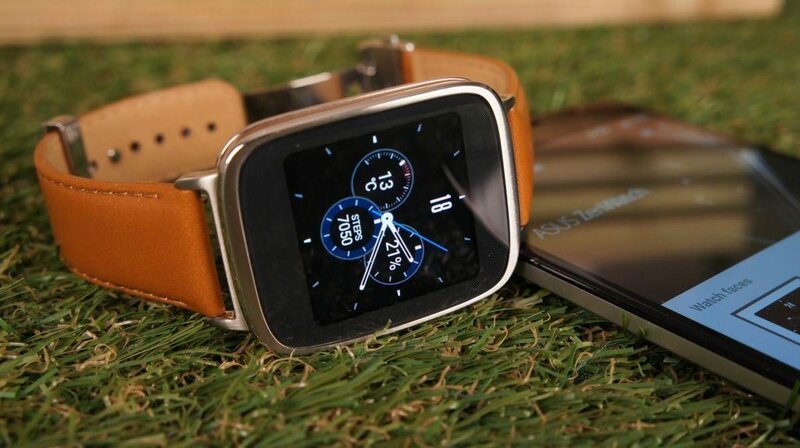 So, you might be interested in having one of Asus’ smartwatches. In this article, you will find the two latest Asus Zenwatch reviews simultaneously, which will definitely help you choosing the most suitable option. Take a look at them. Unlike its predecessors, the Zenwatch 3 comes with a circular design. It looks much better, as it provides a cool appearance like the traditional timepieces. Its stainless steel body provides a premium look and feeling. And it is relatively light. So, it is really comfortable to wear. 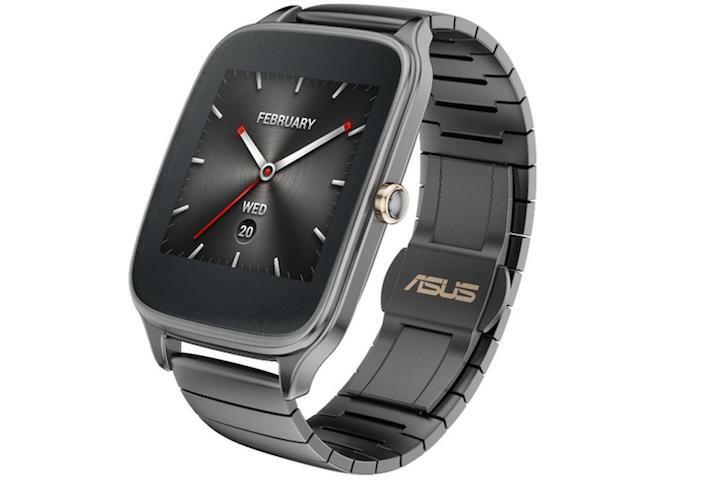 As a result, it gets a great feedback from all the latest Asus Zenwatch reviews. The 1.39-inch AMOLED display comes with a resolution of 400 x 400 pixels. It is extremely bright and crisp. And its performance in the bright outdoors is really good. However, you will have to set the brightness to maximum level in this environment. The performance of the Zenwatch 3 is really slick. Thanks to the new Snapdragon 2100 processor. Along with the 512 MB RAM, it can outsmart any smartwatch in the market in terms of super-fast performance. The 341 mAh battery comes with a two-day battery life. It supports Hypercharge technology. As a result, it can be charged to 60% in just 15 minutes. 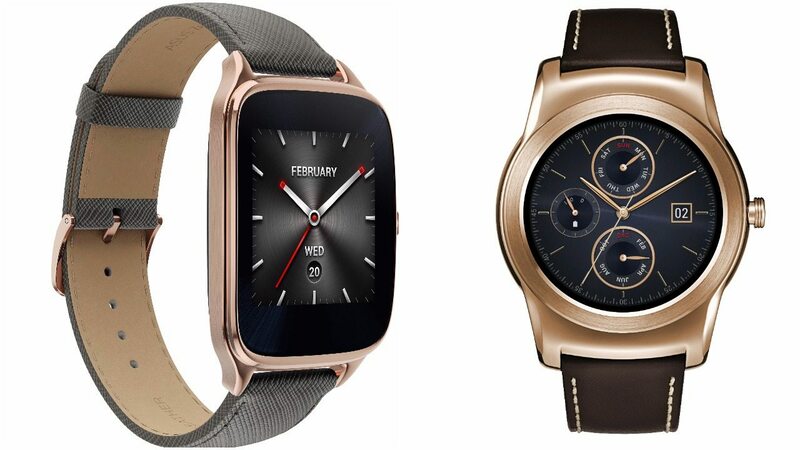 The latest Asus Zenwatch reviews are really impressed with it. 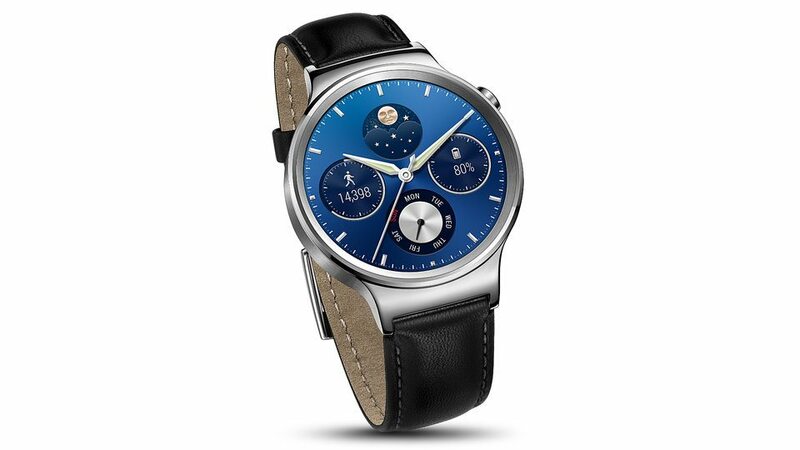 The Zenwatch 3 looks classy, performs really great and provides a razor sharp view. Moreover, it has been tagged with a competitive price of €229 (around £209). So, it will definitely attract a large number of wearable enthusiasts. The lightweight and sleek design has made the Zenwatch 2 incredibly pleasant to wear. After wearing it for hours, you will not face any issue. All of its variants with different finishes, including silver, gunmetal and rose gold, can strike your heart at the very first sight. 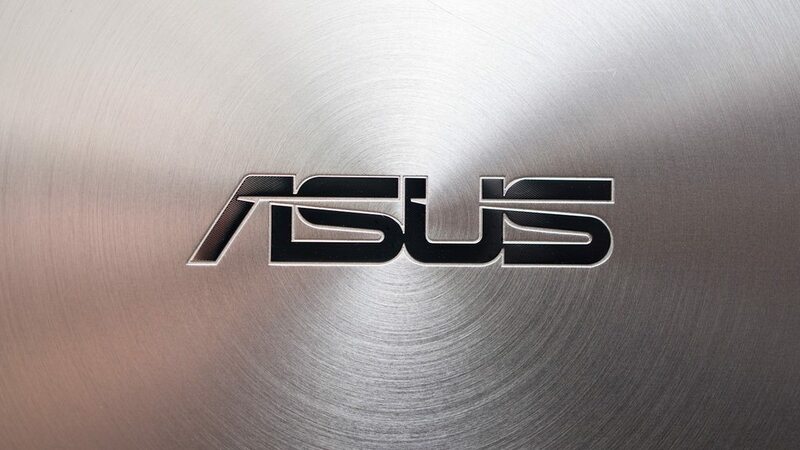 Overall, Asus has done a great job producing a premium looking device at a cheaper price tag. 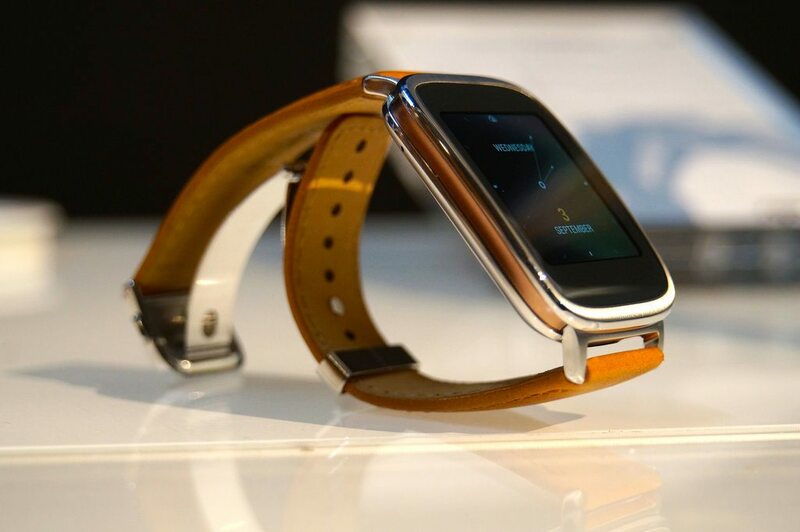 As a result, it has achieved a massive admiration from al the Asus Zenwatch reviews. The 1.63-inch display is able to make everything look crisp and vivid. Being equipped with the AMOLED panel, it is able to produce deeper blacks. And you will have no problem using it to navigate across the cities in the bright sunlight. The Zenwatch 2 comes with the Snapdragon 400 processor and 512 MB RAM, which are enough powerful to provide you with a fairly fast performance. Most of the apps load pretty fast and will not frustrate you with constant lagging. But in some cases, you will notice a sudden pause while opening some apps. But this minor issue doesn’t take away Zenwatch 2’s ability to perform brilliantly. Being used moderately, the battery is able to last around two days comfortably. However, with minimal usage, it can last more than three days, which is really impressive. The stylish look, decent display and performance, and great battery have enabled the Zenwatch 2 to retain its strong position in the market for a longer time. More importantly, being tagged with only $172.09, it has been a favorite device among the middle class consumers. So, it is not going to lose its strong position anytime soon. This is the end of the article. What do you think about our Asus Zenwatch reviews? Share your thoughts by hitting the comment button.